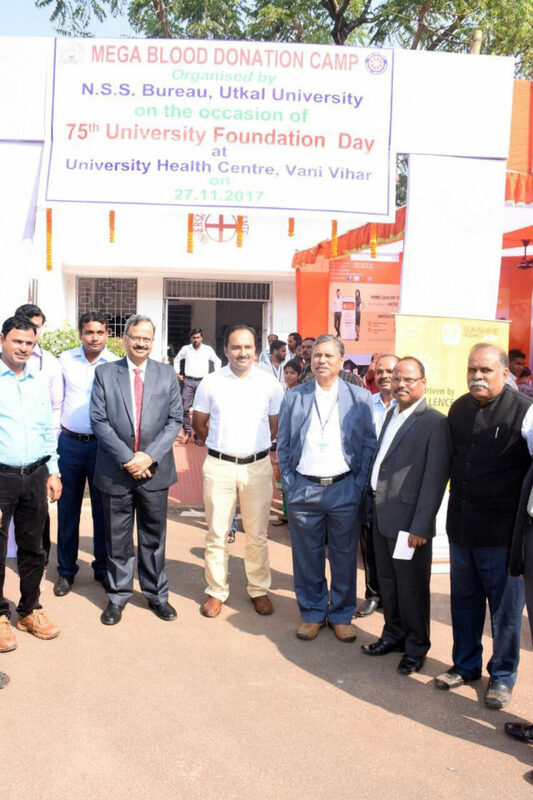 Bhubaneswar: Utkal University on Monday held a mega blood donation camp in its premises on the occasion of 75th Foundation Day celebration of the varsity. 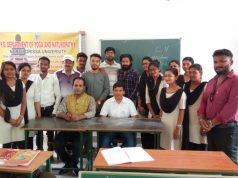 The camp which successfully collected 200 units of blood was held at the University Health Centre under the supervision of Dr Dushmanta Kumar Panigrahi, Senior medical officer of Utkal University, and Prof Soumendra Pattnayak, Vice Chancellor of the institution. Apart from the blood donation camp, the varsity also hosted the foundation day celebration which was graced by Governor SC Jamir and University Grants Commission (UGC) Chairman Virendra Singh Chauhan. 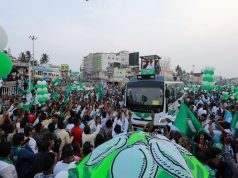 Addressing the function, Chauhan called for more grants to the state varsities on the occasion. “If we have to bring more quality here, we need to figure out things on the national level. Students have to take responsibility to be ambassadors of this university,” he said. Speaking his mind, Governor SC Jamir said Utkal University has created leaders in various professions who have contributed to the building of modern Odisha, and at the same time, they are outstanding overseas.